Coming Soon...To the Owl Homes Group is the revolutionary Single Wide Concept in our new Outlook Series. Featuring 2 & 3 bedroom plans offering an incredible curb side appeal with the All New Transverse Roof System. Notice the large recessed Porch off the eave side along Vertical Siding, Lineals & windows galore plus Clearview & Transoms. The interior of these great plans feels much larger with all the natural lighting and will be set off with wood beams. Once again the Owl Homes Group proves to be your leader to the most innovative product and floor plans in the Northeast! The newly designed Kings Ransom is now on display at Allegany. This awesome home is jam packed with cabinetry, living room & nook built-ins along with ceiling beams. Beautiful Bella Core walk in shower and double vanity master bath great looking lighting. Foyer key and phone storage, desk area and a utility room with sinks and plenty of more cabinets. This home has it all at a price that is a Kings Ransom. Stop by Allegany today to see this one of a kind layout. Beautiful elegance featuring todays style is the only way to describe this fantastic 1830 square foot ranch style home. 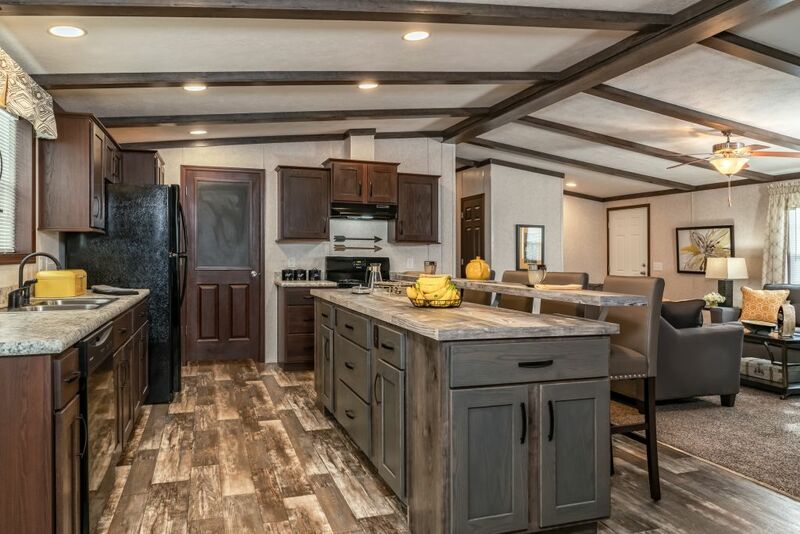 Dark LVT Flooring, Barnwood Oak Cabinets & Barn Doors, Drywall Beams, Pear SS Appliances, Large Eat-in Island along with a Mud Room &separate Laundry Room will make you feel like you have been watching a show on HGTV. The best part of the Le Fantastique is that it has been packaged price providing you with a new dream home that shows for 30K more than it actually is. 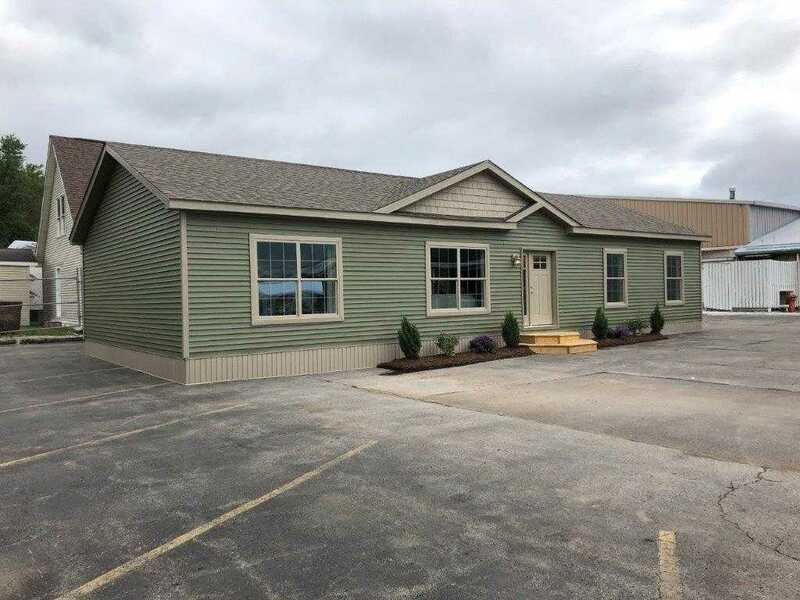 Make sure to check out more on this great home under our homes page & Modular Homes...Or stop by for a tour at Welcome Home Centers today. You wont stop believing the incredible savings being offered on the JOURNEY Ultra Value Sectional Home now at Owl Homes of Allegany & Bath. 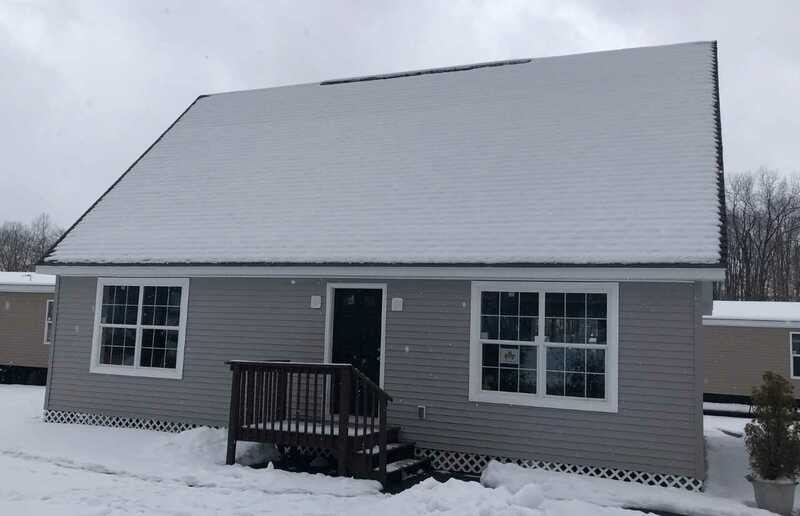 For 5 months...5 MONTHS ONLY...You will have the opportunity to find yourself in a new 1280 square foot 3 Bedroom/ 2 Bath home for well under 50K! This is the best priced VALUE in the entire NORTHEAST. Both locations are looking forward to making you new housing plans happen today. The OWL HOMES GROUP, ALWAYS DELIVERING OUR CUSTOMERS MORE! The Pinnacle Value Cape Cod now on display at Welcome Home Centers. With rising costs for home building, foundation and site materials we felt it was important to bring in a home that could match budgetary concerns to those who want to build a new home. 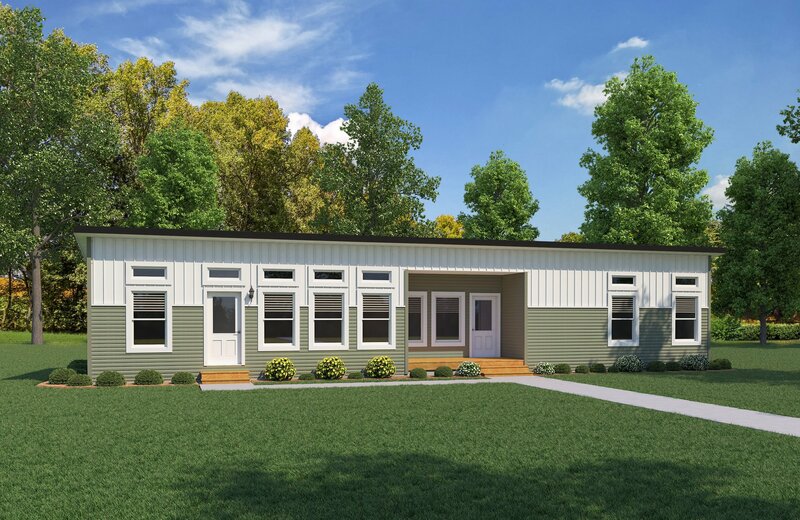 The Pinnacle offers 110 square foot with two bedrooms & two baths on the main floor. The unfinished Cape area offers the extra footage for more bedrooms or living area that can be finished now or later down the road. Our construction department can build to your design desires. But the main draw to a Pinnacle is providing a home design that starts out well under 100K. Contact Welcome Homes today for more details. The Owl Homes Group is now offering a special limited single wide series of homes know as the Dreamcatchers. 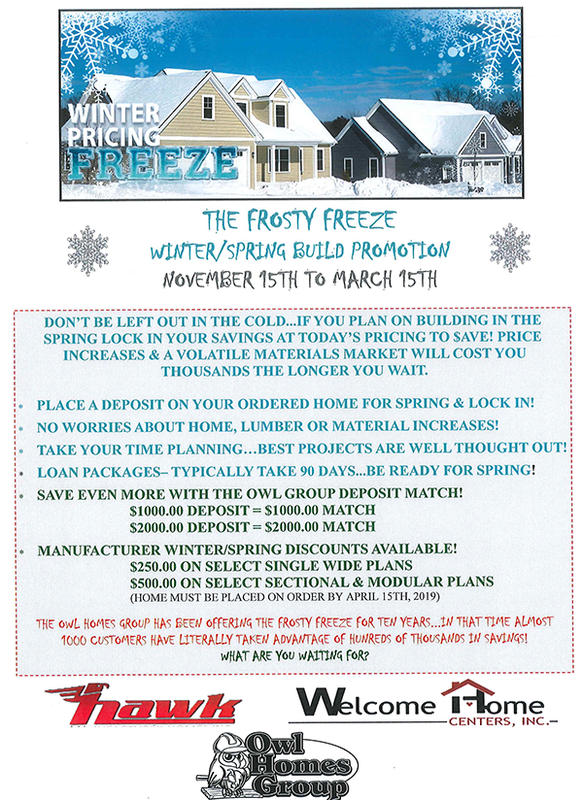 Catch your new home dream of affordability by taking the opportunity to purchase one of these (8) homes built for our customers only at incredible price savings...Like over $4,000 in Savings Per Home! We will offer these 3 Bedroom/ 2 Bath or 3 Bedroom / 1 Bath homes NOW UNTIL SOLD! If you want a new home at used home pricing ACT NOW! These home will sell at under 35K and must be held by deposit for early spring delivery or until they are all sold. Once sold, they and the savings are gone forever! 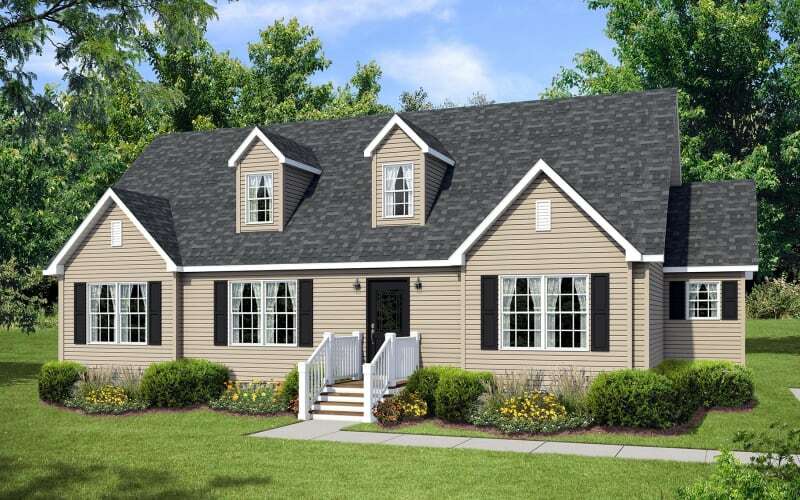 Looking to build a new home & have always had a flare for cape cod styles...Then you are going to love the Hyannis on display at Owl Homes of Allegany. Exterior curb appeal will be no problem with this incredible looking home and one step inside and you will fall for the Hickory Cabinets & Stained Pine Molding and Solid Door Package. Have you always wanted a safer home or a way to monitor what goes on during the day while your away...Then youll love the Home Point Package that connects right to your phone to control heating & cooling, lighting, entry as well as camera notification of activity. The Hyannis of a beautiful lifestyle that is also much smarter on living each day. Contact Owl Homes of Allegany for more information on this unique home. The 1600 square foot Osprey Landing sectional ranch has arrived at our Allegany location. 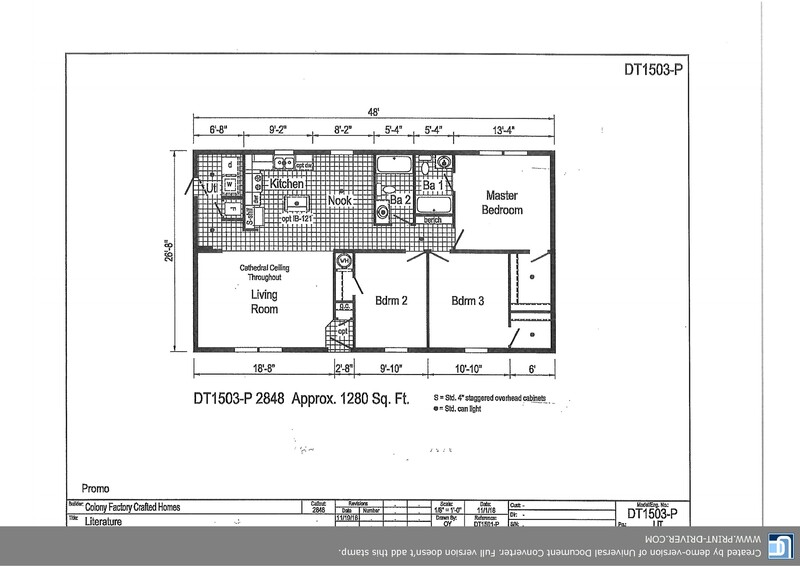 This fantastic plan is well laid out to offer well appointed rooms that offer great spacing and storage. Famous for their blend of colors and decor this Eagle River home offers a sharp look throughout and provides immediate impact once stepping through the front door. Call or stop by Owl Allegany today for more information on this wonderful new display home. Are you looking for more in a home that has everything from layout, room sizes & function to todays trends? The all new Rivendell Ranch at Bath may be your best option. Featuring just under 2000 square feet of incredible look, amenities & room sizes. 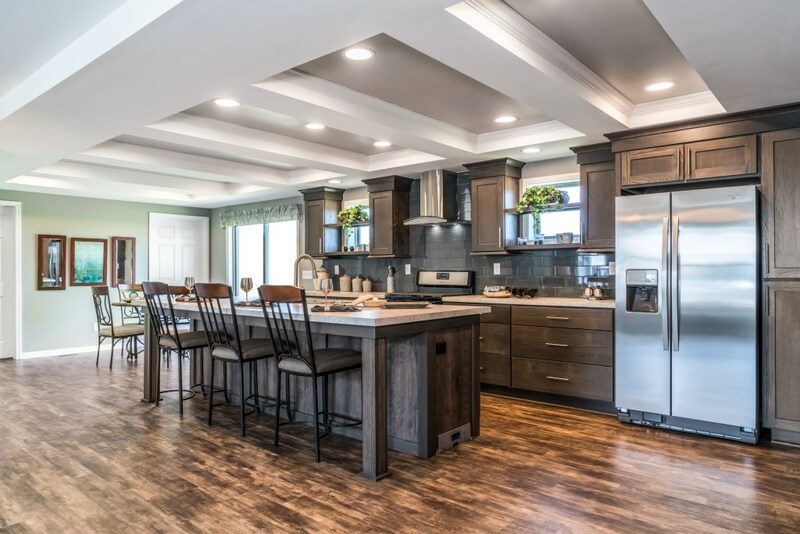 Great Kitchen Cabinetry, Drywall Beams, Barn Doors, Walk-in Closets, Linen Closets & Linen Pantries, Walk-in Ceramic Tile Shower, Large Secondary Bedrooms, Utility Room with lots of Cabinets, Sink & Boot Bench. This new design is an Owl Homes Exclusive and can be toured at our Bath location today! Often the hardest thing to envision when buying a new home is what it will look like...True to its name the Vision I has already taken care of that for you. This packaged home offers it all at a great price with a fantastic & unique look. Plus it is loaded with great features like Transom Windows, Euro Range Hood, Industrial Stem Lighting, partial Drywall Finish and more. 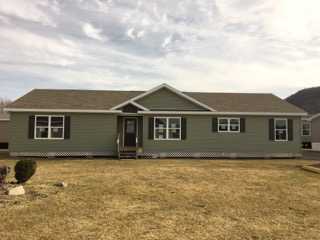 To take a glance at this great looking new home look for the Vision I under our "Homes Section" or stop by Hawk or Owl Homes of Allegany today. The magical Triump Modular Ranch Package Home is now on display at Welcome Homes. This great home is designed and package right from HGTV and Pinterest with every look and amenity you could dream of. 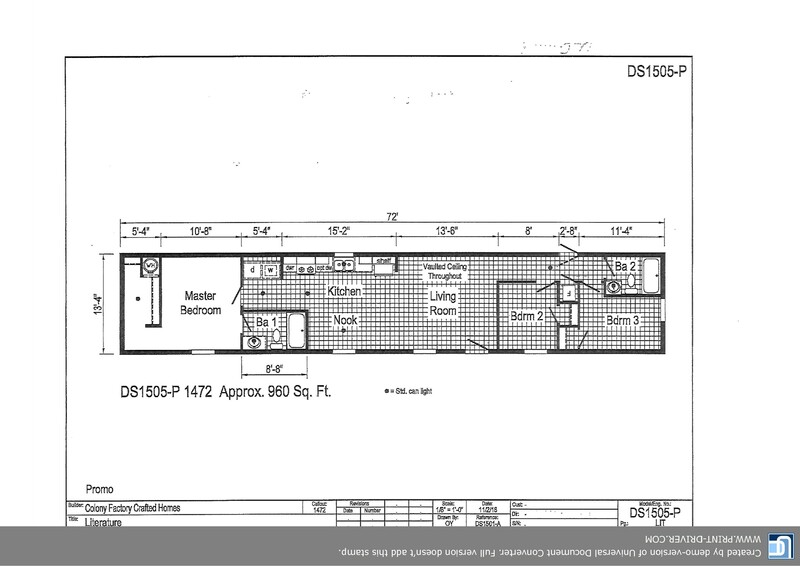 Drywall & Cove Beams, Tile Shower, Large Pantry, Farm & Galley Sink, LED Lighting, Natural lighting and more. 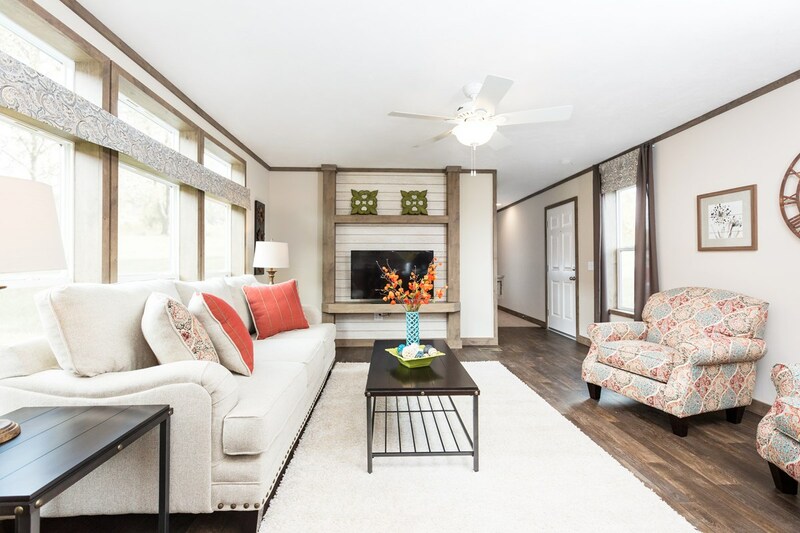 Make sure to take a look at the Triumph under our Modular Homes page or better yet make the trip to take a tour of this incredible home today at Welcome Home Centers or Bath.